 Known as a family owned business that use organic methods in producing seeds, Bodhi Seeds use a special genetics file to know what the best strains to produce hybrid marijuana seeds are. Bodhi Seeds Company is one of the most sought after breeders of marijuana seeds because of the fine genetics that they have in each strain they produce. They have several classifications of marijuana seeds like regular, landraces, Heirloom, and Bodhi seeds - Limited Edition. They work mostly with hand collected or sprouted genetics and a few cherished elites. 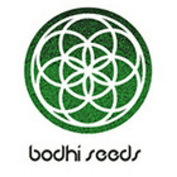 You can buy Bodhi Seeds right here at Seedsman.